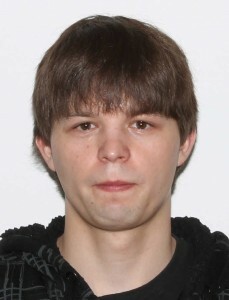 Justin L Schlegel was hired as an Electronic Technologist. He is working for Gary Weishaar in the Energy Shop. 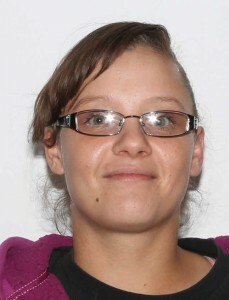 Sunny L. Smith was hired as a Custodial Specialist. She is working for Charles Jackson on the Custodial night crew. 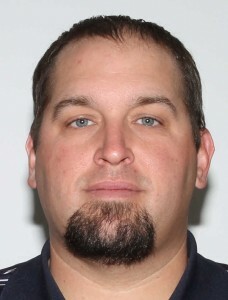 Donald K. Dewitt was hired as a Custodial Specialist. He is working for Steve Greinke on the Custodial night crew. 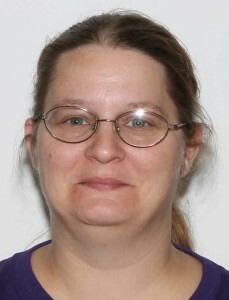 Valerie A. Elwell was hired as a Custodial Specialist. She is working for Patrick Lancaster on the Custodial day crew.